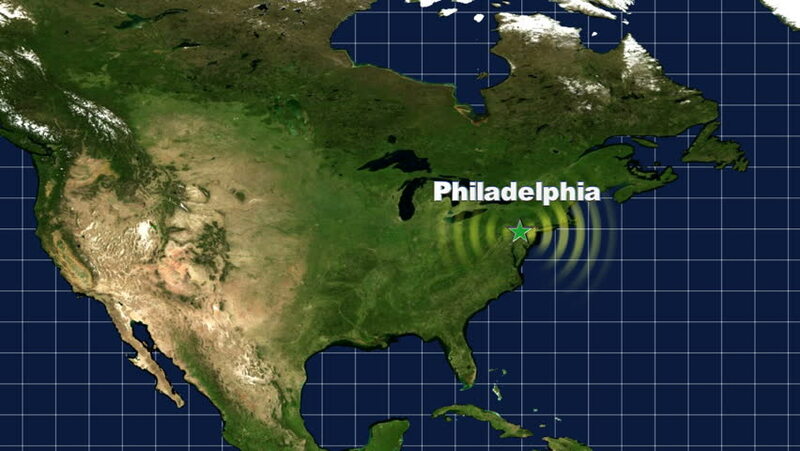 Start at a wide view of North America and fly in towards Philadelphia. Marked with a text graphic, star, and pulsing light. NASA imagery used for North America. hd00:12Start at a wide view of North America and fly in towards Las Vegas. Marked with a text graphic, star, and pulsing light. NASA imagery used for North America. hd00:12Start at a wide view of North America and fly in towards Oakland. Marked with a text graphic, star, and pulsing light. NASA imagery used for North America. hd00:12Start at a wide view of North America and fly in towards Chicago. Marked with a text graphic, star, and pulsing light. NASA imagery used for North America. hd00:12Start at a wide view of North America and fly in towards San Francisco. Marked with a text graphic, star, and pulsing light. NASA imagery used for North America. hd00:12Start at a wide view of North America and fly in towards Boston. Marked with a text graphic, star, and pulsing light. NASA imagery used for North America. hd00:12Start at a wide view of North America and fly in towards Denver. Marked with a text graphic, star, and pulsing light. NASA imagery used for North America. hd00:12Start at a wide view of North America and fly in towards Dallas. Marked with a text graphic, star, and pulsing light. NASA imagery used for North America. hd00:12Start at a wide view of North America and fly in towards New Orleans. Marked with a text graphic, star, and pulsing light. NASA imagery used for North America.